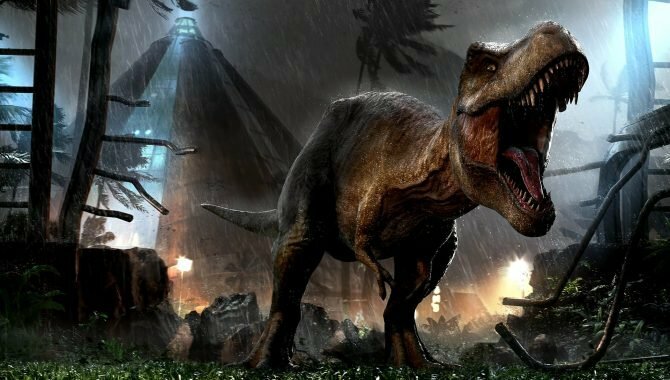 Theme park simulator Jurassic World: Evolution has received an update that includes more difficult modes, new lighting, and more. 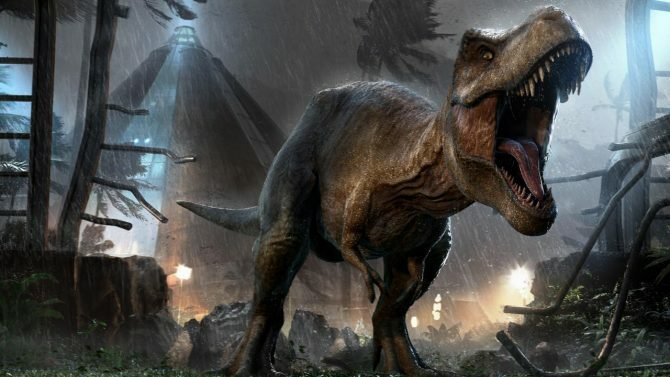 The dinosaur park management sim Jurassic World Evolution has hit its first sales milestone nearly a month after release. 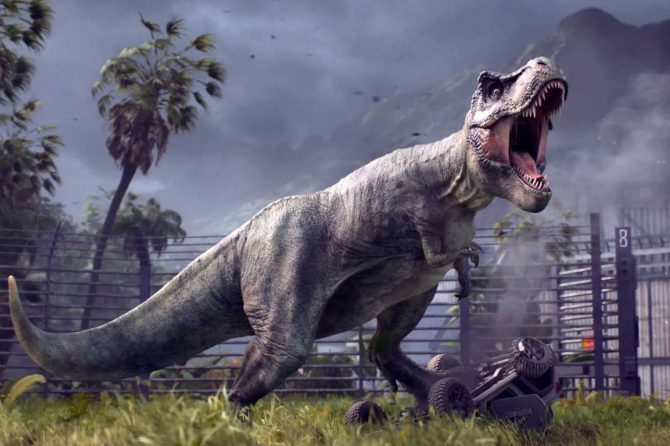 With Jurassic World Evolution, Frontier Developments brings the iconic theme park to life with a park sim that admirably blends nuance and accessibility. 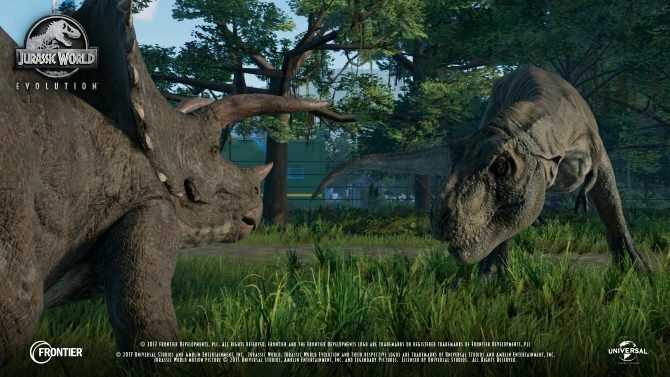 Developer Frontier Developments shares six new species profiles for dinosaurs that are now available for Jurassic World Evolution. 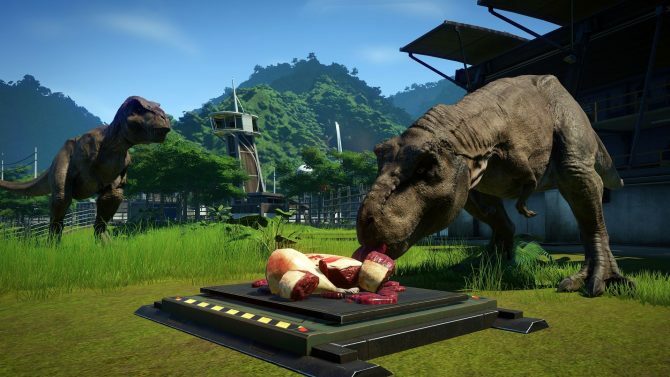 Build the dinosaur-filled park of your dreams, as Jurassic World Evolution gets a launch trailer to celebrate its debut on consoles and PC. In this third developer diary of Jurassic World Evolution, Frontier Development focuses on how to create and care for the dinosaurs in your park. 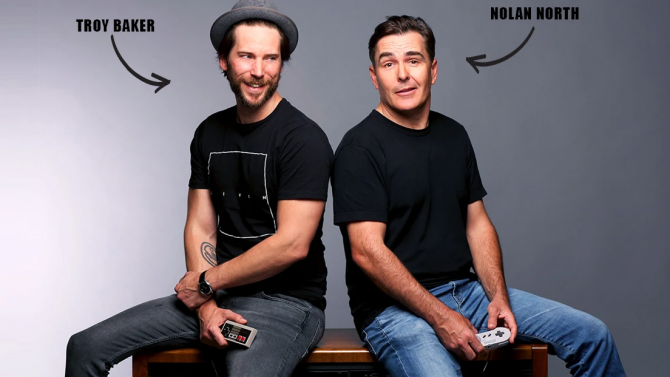 Frontier Developments released the second developer diary for its upcoming PC, PS4, and Xbox One game Jurassic World Evolution, title "Take Control". 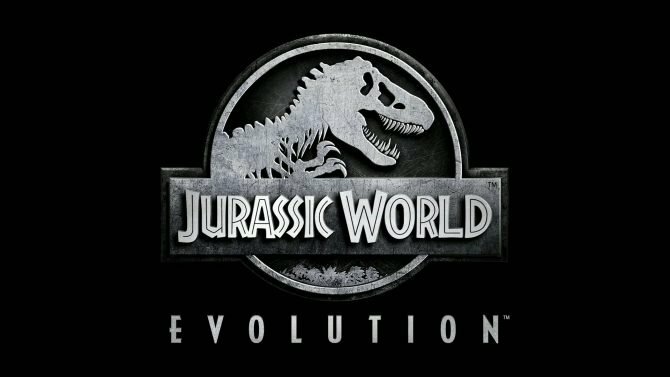 Frontier Developments talks about Jurassic World Evolution and shows gameplay in a brand new developer diary video of the upcoming park game. Experience what it's like to build your own dinosaur theme park as new gameplay footage for Jurassic World Evolution goes deeper into the game's systems. 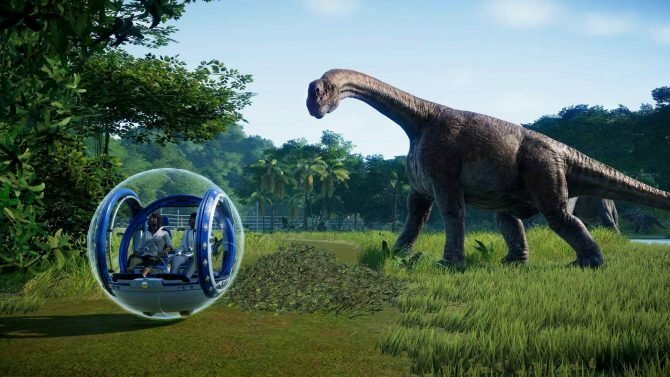 Frontier Developments' Jurassic World Evolution is officially opening the park gates this June, while pre-orders for the game are available now. 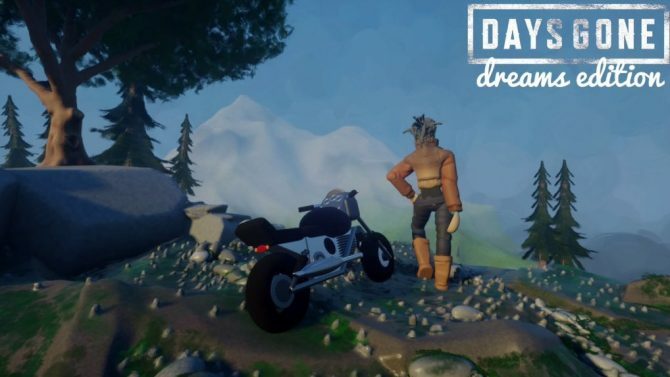 Jeff Goldblum has announced in a hilarious new video that he will be reprising his role as Dr. Ian Malcolm in Jurassic World Evolution. 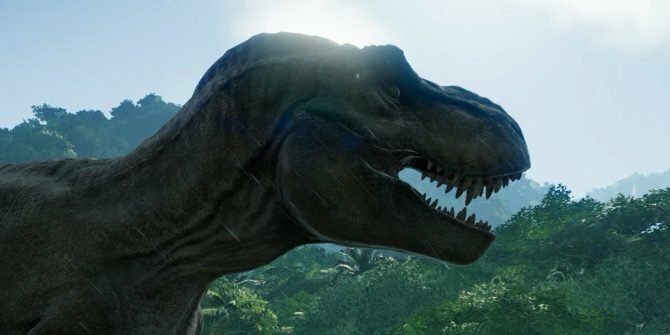 Frontier Developments finally shows the first gameplay of Jurassic World Evolution for PS4, Xbox One and PC. 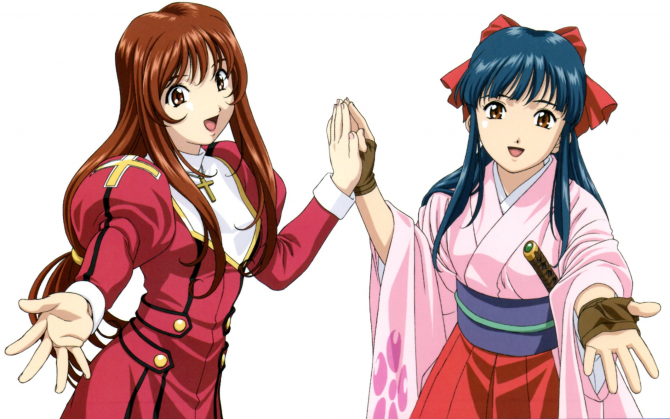 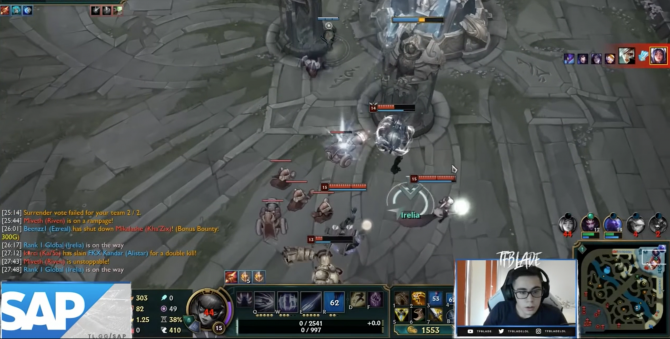 Is it Operation Genesis all over again?